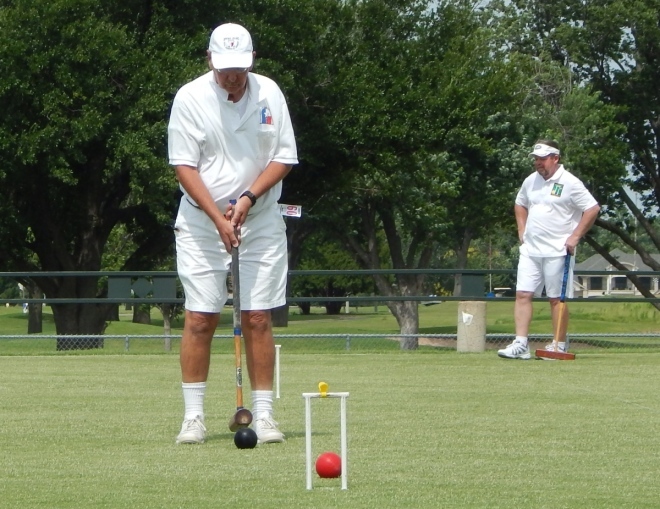 This year the 9 wicket Nationals will be held in Denver Colorado, hosted by the Denver Croquet Club. Matt Baird will be the Tournament Director. The dates for the Tournament are June 16-19. If you have questions about the tournament please email Matt at mrbaird1@att.net . 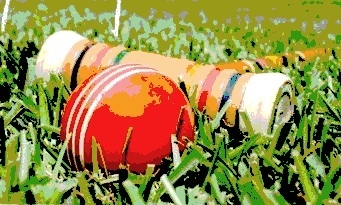 Matt is an active supporter of the 9 Wicket game. In 2008 he took the Championship Doubles with Art Parsells and again in 2011 with Jeff Caldwell. The 9 Wicket Committee has been focused on moving the Nationals around the country in order to get more regional players into the games. In the past years tournaments were held in Harleysville, Pennsylvania, West Palm Beach, Florida, Kansas City, Missouri and Washington D.C. If you have an interest in hosting the 2017 Nationals please contact Michael Rumbin .